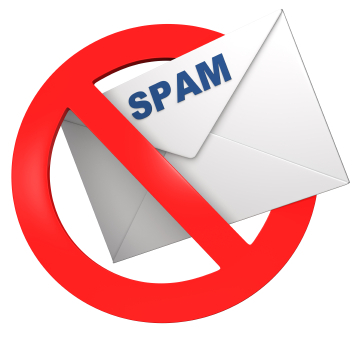 Canada's new Anti-Spam Legislation (CASL) took effect on July 1, 2014. CASL prohibits the sending of any type of electronic message that is commercial in nature unless the recipient has provided consent first. As a result, Northeastern Catholic District School Board requires your consent to receive any electronic messages which may contain advertising or promotions initiated by our board office or one of our schools.